Asymmetric planter with English ash feet. 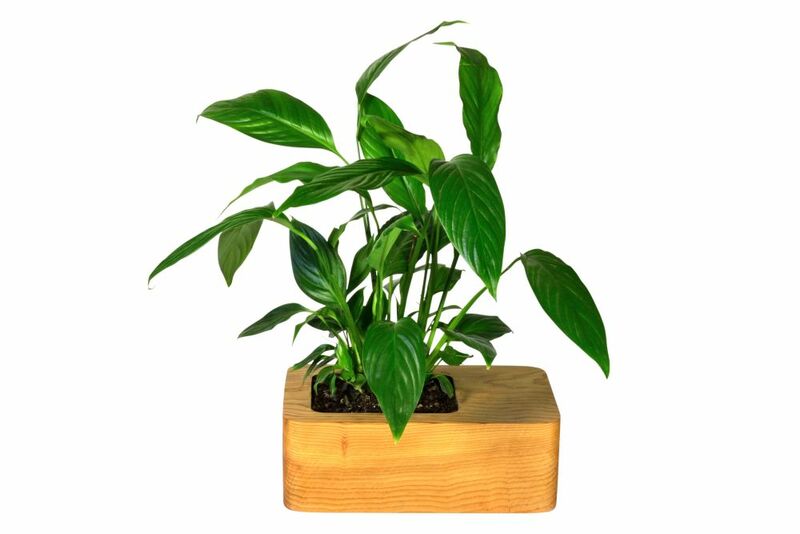 Plant can be potted directly into cavity as it is lined with bio resin making it waterproof. Featuring internal reservoir.